If you want to experience the Fortnite beta for Android early, you'll need to own a compatible Samsung device. Today, it was revealed that the upcoming Fortnite beta for Android will release first on select Samsung devices. What’s more, interested Fortnite fans can try out the game’s Android beta right this second as long as they own a compatible Samsung device. Samsung claims that the exclusivity period for the Fortnite beta will span the next few days. The Fortnite beta on Android will launch first on select Samsung devices. If you own one of the devices listed above, you can head over to Samsung’s Game Launcher app and select to install the Fortnite beta. Additionally, you can head to the Fortnite website and click to sign-up for the beta by entering your email. Over on the Fortnite website, other devices for the Android beta have been listed. Even if you don’t own a device from the list provided by the Fortnite website, the FAQ goes on to note that Epic Games is working on fixes for other devices including those from HTC and Lenovo. 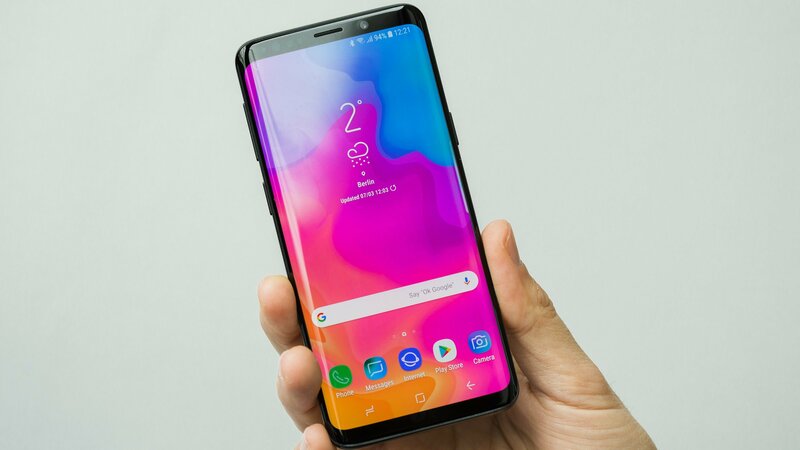 Epic Games plans to invite players to the Android beta starting today for Samsung devices before eventually sending beta invites to players on other devices within a few day’s time. Gamers who pre-order the Samsung Galaxy Note 9 will get a free Galaxy outfit in Fortnite. As an added incentive for gamers who aren’t Samsung owners but would like to be, anyone who pre-orders the Galaxy Note 9 will have the option to receive 15,000 V-Bucks and the Fortnite “Galaxy” outfit as opposed to the other pre-order incentive, AKG noise cancelling headphones. 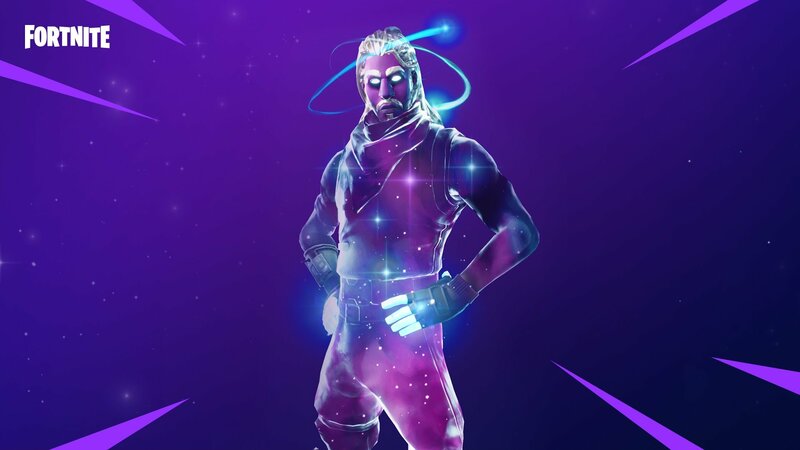 Note that the Galaxy outfit will also be made available to gamers who play Fortnite on the Galaxy Tab S4. The FAQ page states that the Galaxy outfit is completely free to qualifying players and can be claimed via the Fortnite store. Cross-platform support between mobile devices, PC, and console will not be supported. Instead, Android and iOS players will have the ability to be matched against one another. Speaking of iOS, Fortnite is supported on devices including the iPhone SE, 6S, 6S Plus, 7, 7 Plus, 8, 8 Plus, X, as well as the iPad Mini 4, Air 2, 2017, and Pro. Apple users can head to the Fortnite on iOS page to begin the process of downloading the mobile version of the game. What do you think of the Fortnite beta launching first on Samsung devices? Are you planning to pre-order the Galaxy Note 9 and are looking forward to receiving the special Galaxy outfit as a reward? Let us know down in the comments below!